Kelly AuCoin - "Dollar Bill" from "Billions"
Jack McCallum and "Golden Days"
Rachel Nichols from ESPN's The Jump! 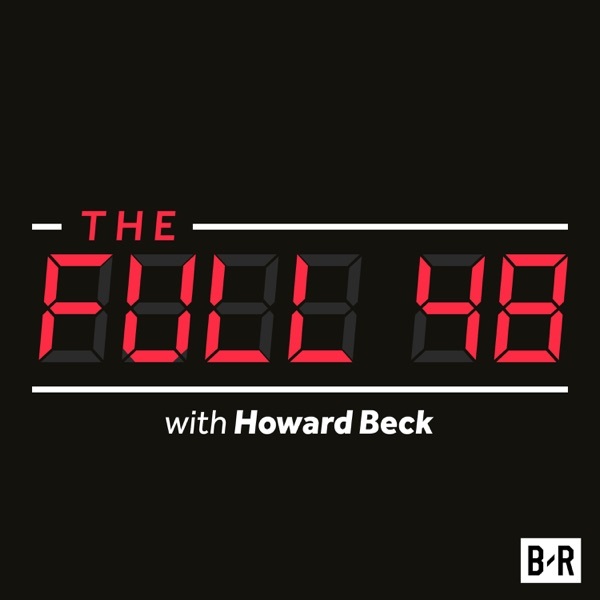 Plus, Zach Lowe Crashes the Pod! Adam Silver on tanking, player rest and the NBA's social consciousness.